The saying “dogs are a man’s best friend” is definitely true. They are such remarkable creatures who have the ability to help us humans everyday with just all around feeling better about anything at all. They can even be trained as service dogs to aid those individuals who need extra help. 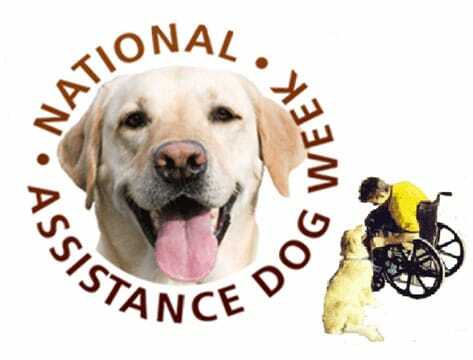 With it being “International Assistance Dog Week”, we want to raise awareness of the goals that this week tries to place emphasis on. 1. Recognize and honor assistance dogs. Police Dogs: Perform tasks such as searching for drugs/explosives, helping to locate missing individuals and searching a crime scene for evidence. Search and Rescue Dogs: These pups are especially useful in outdoor/wilderness tracking, natural disasters and searching for missing people. 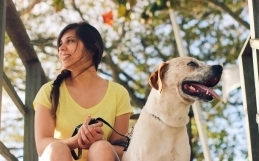 Guide and Hearing Dogs: Help with the daily tasks of those who are blind/deaf. 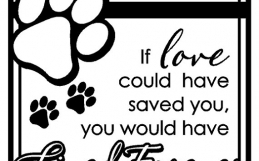 Therapy Dogs: Bring comfort and happiness to the sick or lonely in hospitals and old age facilities, as well as providing confidence and companionship in schools/community centers. Seizure Alert Dogs: Trained to detect seizures in a person and act as an alarm system before they happen. Physical Assistance Dogs: Perform tasks for people with disabilities. Dogs for Diabetics: Trained to detect/recognize certain smells in a person’s blood. 2. 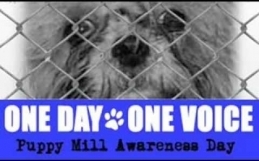 Raise awareness and educate the public about assistance dogs. Assistance dogs are someone’s lifeline, whether you can see the disability or not. They deserve to be recognized for the hard and important work they do. Please remember how important these dogs are to people, and show the dogs and their owners the respect that they deserve.